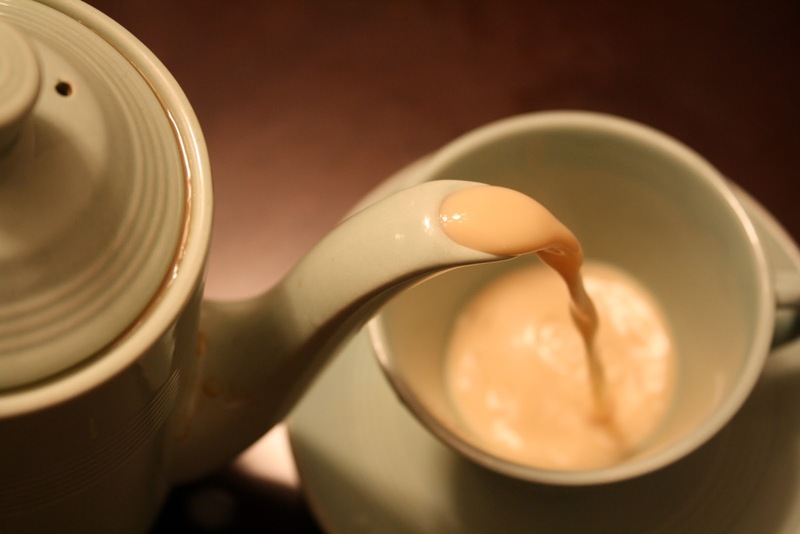 Chai is by far the most loved and consumed beverage in Pakistan and as a matter of fact, entire East Asia. Pakistanis are proud of their delicious DHOODH-PATTI. If you wake up and the first thing you want is tea, then you are my friend are most welcome to join the tea-holic club! Here is a list of ten things that would wave aside all doubts regarding your addiction. 1) The Very First Thing You Want In The Morning Is Chai! Despite getting in long arguments with your mother over tea, where she feels it’s unhealthy for you to overdose on it and you simply feel it your birthright to consume it, yeah, that is a tea addict right there. 2) Your Work/College/University Breaks Are Incomplete Without CHAI! ‘Mujhey Tou Strong Chai Pasand Hai, Aik Dum Karak’ ‘Mujhey Bhi’ *Instant bonding*. 4) If You Don’t Get A Cup Of Tea In The Morning, Your Whole Day Is Ruined! 5) You Know All The Types Of Tea And Their Difference, Dum/Dhoodh Patti, Kashmiri/ etc, etc. 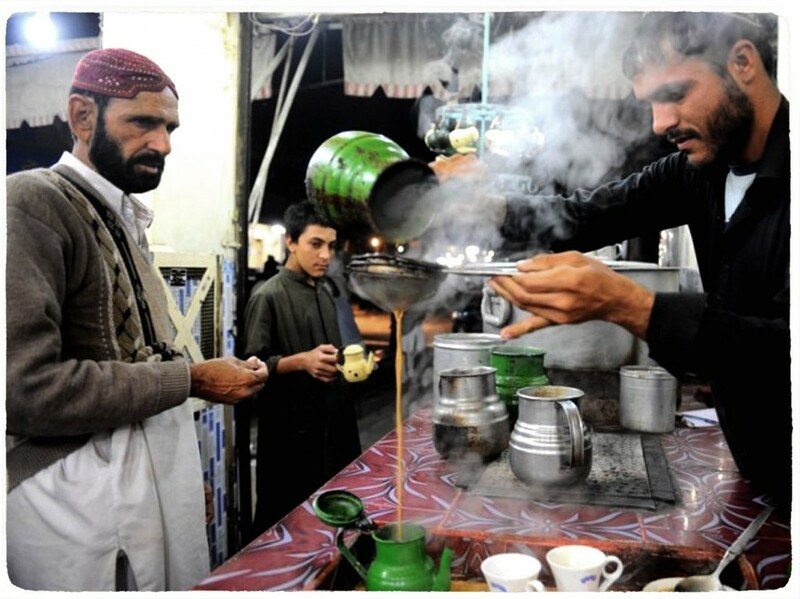 6) You Know Who Makes The Best CHAI In The Whole World, Who Else Could It Be But KHAN! 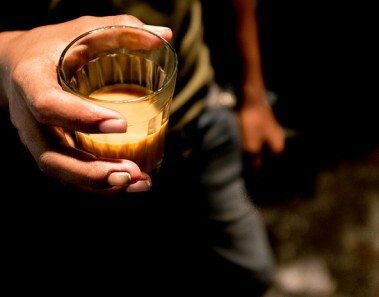 10) All These Enticing Chai Pictures Have Made You Get Up And Grab a Cup For Yourself Right Away! Are you a chai lover too? Tell us in comments! This Self-Taught Cooking Expert’s Food Pictures Will Make You Hungry Instantly!